Discussion in 'Sales & Promotions' started by EVCigarettes.com, Apr 16, 2015. FREE 60mL Bottle of Dead Man's Hand Elixir! must be in stock. If out of stock we'll contact you for another flavor request. 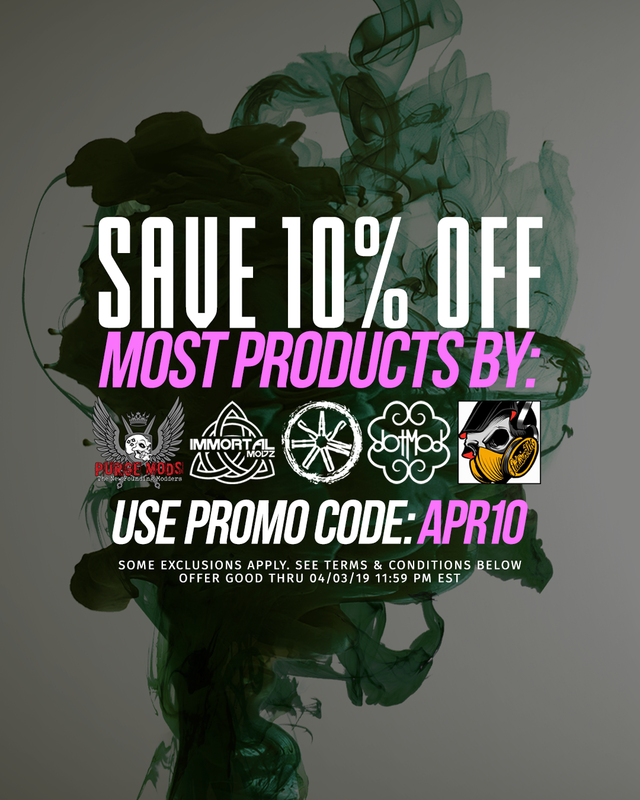 10% Off Armageddon Mfg Sale! purchase of 2 or more E-liquids! No code needed! 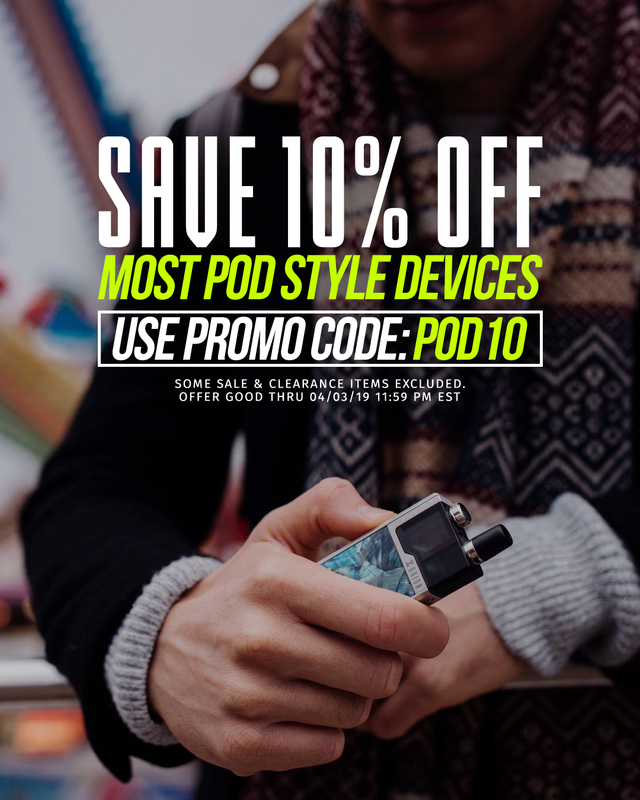 Excludes clearance, bundles, pods, and some sale priced E-juice. Sup Fam! Got A New Limited Time Offer! & We'll Throw In A FREE JUUL Starter Kit! That's A $49.99 Value For Free! when you need to be discreet! Has Arrived To The Pages Of EVCigarettes.com! Pandora Mod is also Competition-Ready! Complete Your Purge Squonk Collection!! Offer is good thru the end of April, 04/30/18! to ensure that you can get your hands on one of the masterpieces! supply, so don't miss out! Get An Instant Discount On Space Jam Juice! And Get A FREE 120mL Bottle Of Blue Angel in 3mg! And Get 2 Free iJoy 20700 Batteries! And Get A FREE JUUL Pod System Starter Kit! Free JUUL Kit Will Automatically Appear In Cart. Get An Instant Discount On E-juice! These deals will expire at 11:59pm EST on 05/14/18. 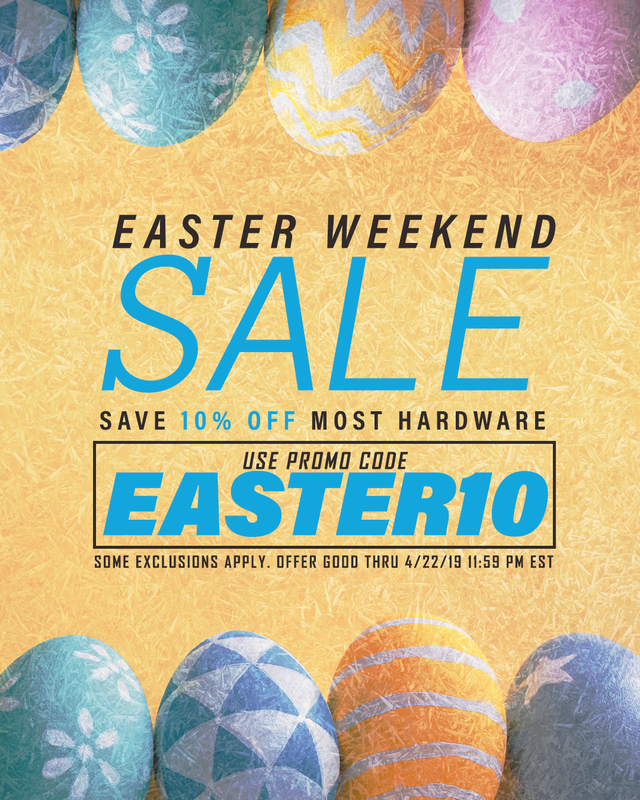 Some exclusions apply such as clearance, some sale products, Purge silver firing pins, pre-orders, executioner mod, and items that come with free products. using the "MOM10" promo code this weekend. Deals expire at 11:59pm EST on 05/14. 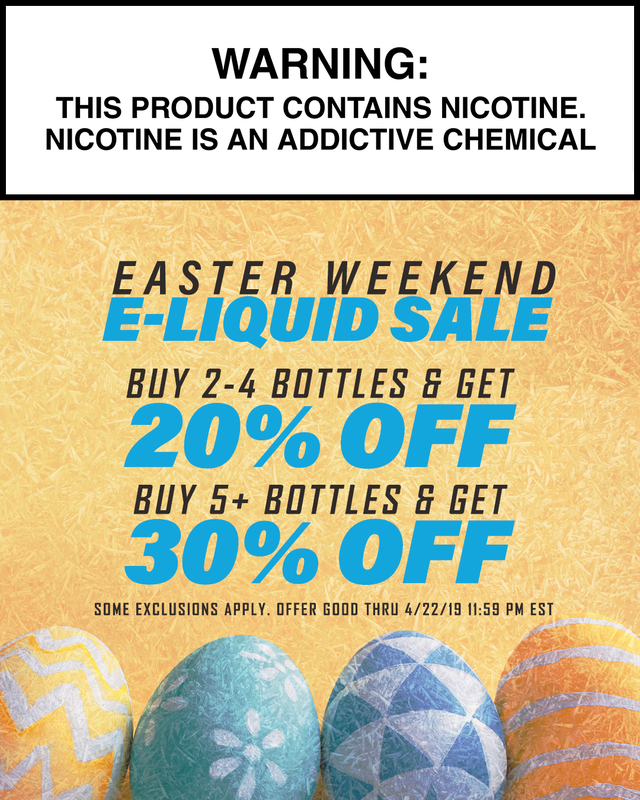 The EVCigarettes.com Memorial Day Weekend Sales Have Begun! Get An Instant Discount On Most E-liquid! to eligible e-juices in your cart. select Purge Mods thru Memorial Day! for the Pandora Blue Mod alone! Enforcer Mod, Turbo Mod, and more! Don't forget you can also save up to 20% Off E-juice! See pic above for details. CSMNT RDA by District F5VE! that we carry to give you better prices year-round! & E-juice with the "FATHER10" promo code! your pops & maybe even yourself some awesome vape mail! by Reload Vapor USA are now open at EVCigarettes.com! they will fly off the shelves. Lock one down in Black or Stainless Steel today! Limited Time offer, so don't miss out! Our Pre-4th Of July Sale Starts Now! Turbo Stack Sets, Hagermann Ultem Squonk Box & More! Purge Pre-built Coils, with 4 styles available! Dead Man's Hand Elixir and Naked 100 & More! automatically apply on eligible E-juices in your cart. out that day! Otherwise, we'll have it out on Monday. And Pre-built Wire Is Continuing Thru 07/04! Vaperz Cloud, Avid Lyfe, Asmodus, And Broadside Mods! with each of the sales as stated in each picture. prices on select Purge Mechs for this sale only! Avid Lyfe, Asmodus, And Broadside Mods Prodycts! discount that will apply in cart on eligible products! 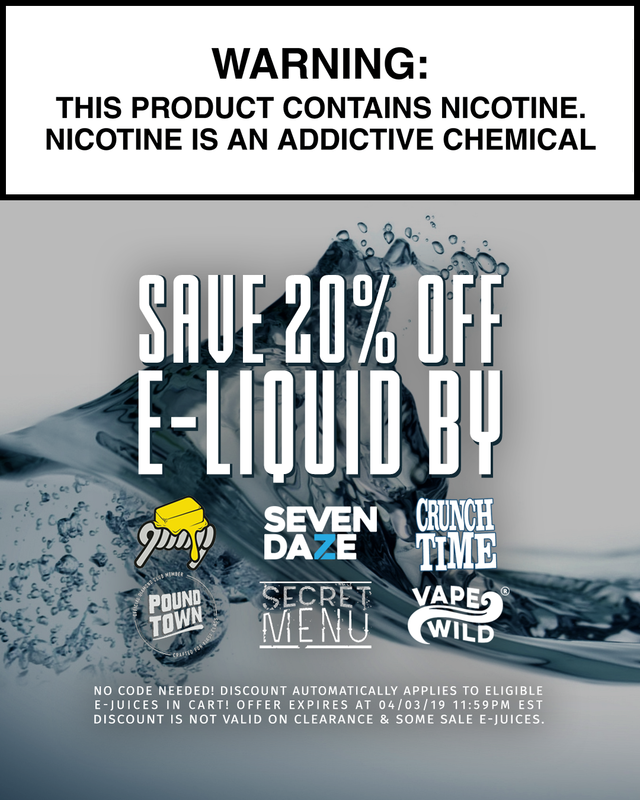 The EVCigarettes.com sale just got bigger! We just dropped prices on all Purge Squonk Mods! Come Get 'Em At Near Wholesale Prices Today! Select mods are also on a limited time sale price! E-juice Which Is Now On New Low Everyday Prices! automatically in cart on eligible products! *Discounts cannot be combined. Some exclusions apply with each of the sales. The JULY420 code excludes the Executioner, OG Skull Razorback, and Pre-orders. Some exclusions apply. The JULY410 code excludes pre-orders and some limited edition mods. 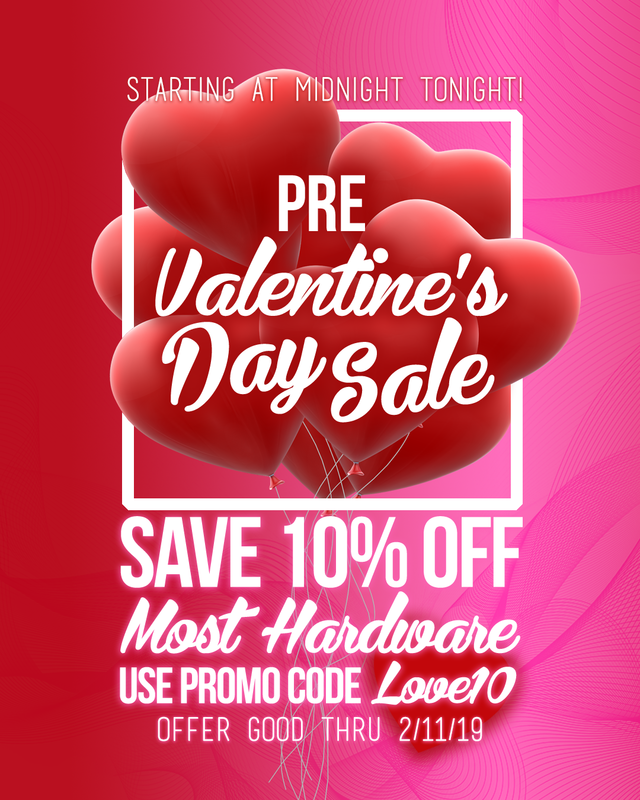 The instant discount excludes Purge Mods products, clearance, some limited edition mods, bundles, other sale items and some other miscellaneous items. These deals expire at 11:59pm EST on 07/08/18. -Today Only! Order 2 Samsung 30T 21700 35A Batteries for $30! Slam Piece Batch 2 Mods by Purge Mods are restocked and moving quick! Taffy SPLASH is now AVAILABLE! Missed the Pre-Order Special? Let's all get Naked!! ...Naked 100 E-liquid that is. Lava Flow, American Patriots, Amazing Mango, and more! This is a limited time offer, so don't miss out! No code needed. Limit 2 bottles of each flavor per person. Come get 'em fam! side-fire button and an ergonomic design! 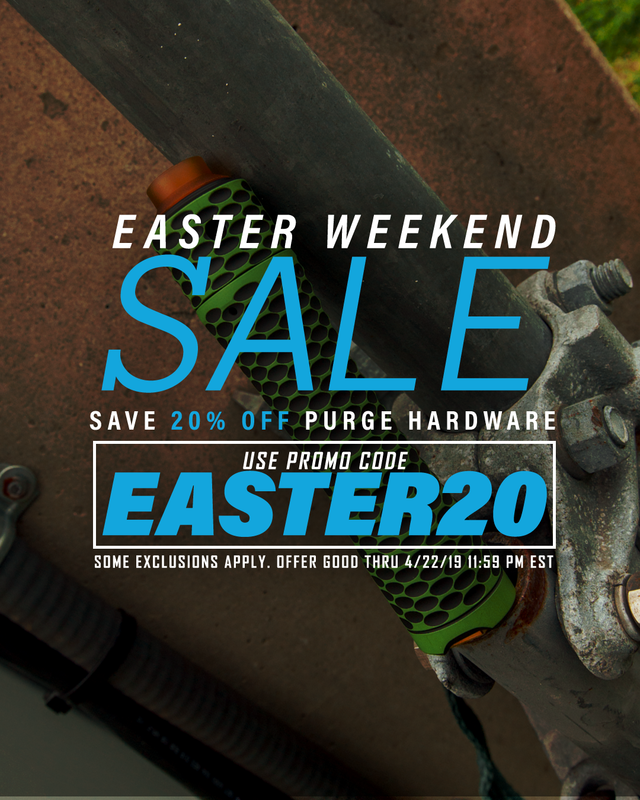 Purge Mods by using the "PURGE20" promo code! 15% Off and up to 32% Off Purge Squonk Mods! And If That Wasn't Enough, Here's More! Free Model 41 RDA w/ Purchase Of A Select Descendant Mod! priced up to 15% Off for a limited time! the Slam Piece is scheduled to arrive to EVCigarettes.com by the end of this week! or 18650 in a compact size & it hits like freight train! also get a FREE 100mL or 120mL bottle of E-liquid! Our supplies are limited and will sell out fast. Purge on my friends! end of this week & pre-orders are open! a Valhalla RDA? We got you covered! automatic discount on the atty in your cart! a screw for easy adjustments. of power and battery life will sell out and supplies are limited. Stop into EVC today to claim yours! Silver Springs & other accessories you need! Just don't wait too long, because supplies are very limited! I'm ready for Fall weather to take over this heat. Speaking of heat, this is your chance to pick up some ! Almost everything else is 15% Off! And get an Instant 15% Off E-liquids! Our Sale At EVCigarettes.com Ends Tonight! Executioner Mod, and Back To Basics V4 Mods, and some bundles. Executioner Mod, All Back To Basics V4 Mods, and some bundles. All offers expire at 11:59pm EST on 10/08/18. Excludes all pre-orders, some Purge Mods products(All Slam Piece Mods, Stack Piece Mods, Executioner Mod, All Back To Basics V4 Mods, some bundles), bundles, clearance items, some items in our Vape Deals & Sales section, and the E-juice brands above. Codes cannot be combined with other codes. Dead Man's Hand Elixir right there! whiskey barrel aged flavors & more at EVCigarettes.com! is going to be a featured deal at just $279.99 after the code! eligible for the 10% Off discount below! 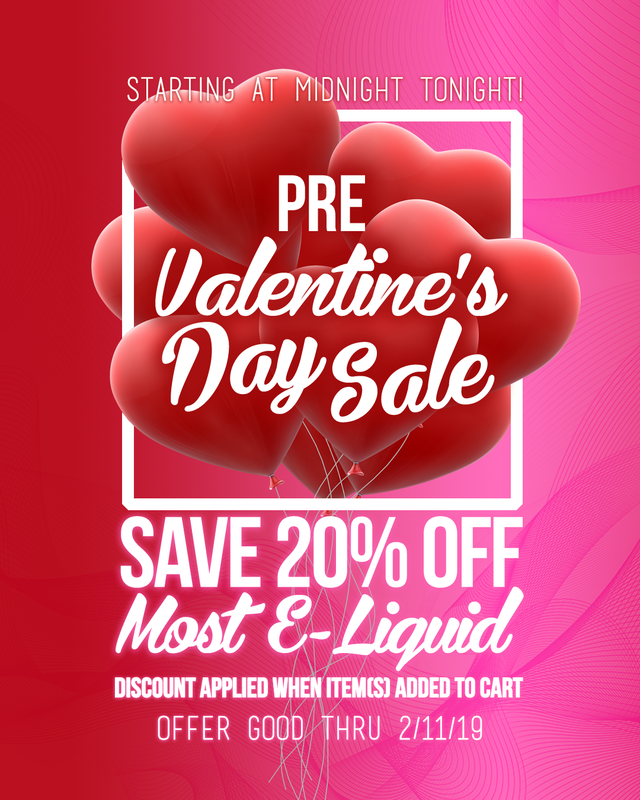 Save 20% Off Most E-liquid! No Promo Code! Discount Automatically Applies In Cart! All Offers expire at 11/19/18 11:59 PM EST. 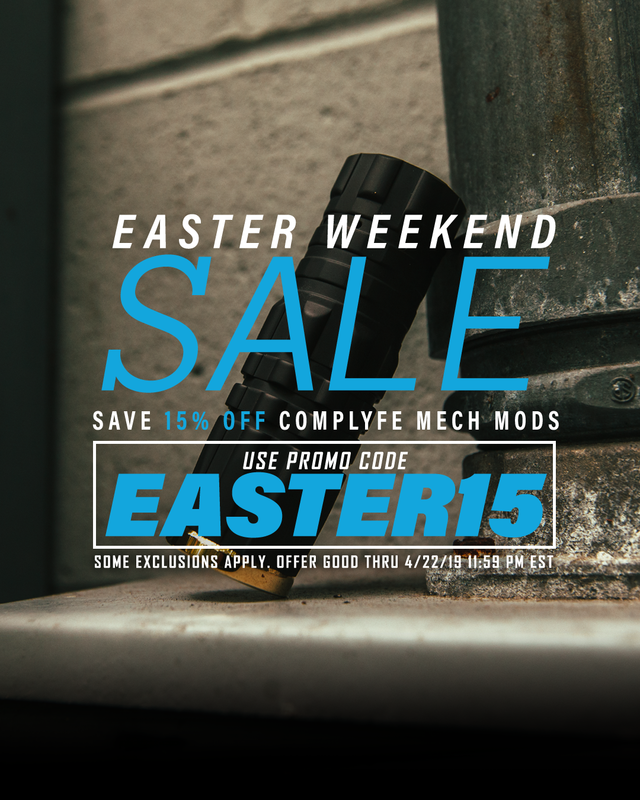 Excludes Clearance Items, Executioner Mod, Hand-Engraved Back To Basics V4 Mod, Apparel, Pre-orders, Squonk Mods, Viper Mech Mod & Caps, and some bundles. edition & rare mods, and some Comp Lyfe products. Today is the last day to take advantage of our Easter Weekend Sales to save up to 30% Off! See the prior post for full details!